Garden bin tax: How does your council compare? Mantis research has revealed that 42% of local authorities in Great Britain (England, Scotland and Wales) will charge an annual fee for kerbside garden waste collection in 2016. Many householders are left outraged that the so-called ‘garden bin tax’ comes on top of their council tax bill. It is a statutory right to have your general refuse collected, but your council does not have to provide a free garden waste collection service. 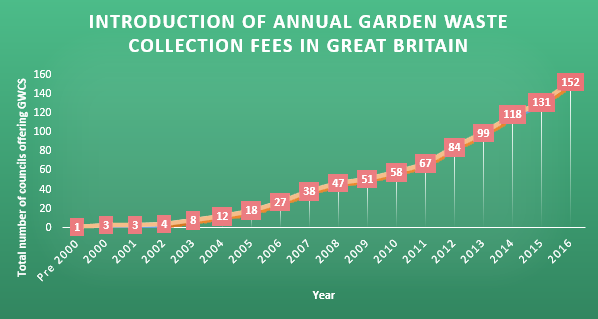 Our findings show that the introduction of annual garden bin fees has recently rocketed, as councils look for ways to cope with ever-tightening budgets. The number of local authorities charging for the service has more than doubled in just five years. In 2016, twenty-one local authorities will introduce the fee — the highest amount ever in one year. This suggests that those householders currently exempt from extra charges are likely to see them introduced soon. Please note that this information was unavailable for eight local authorities. 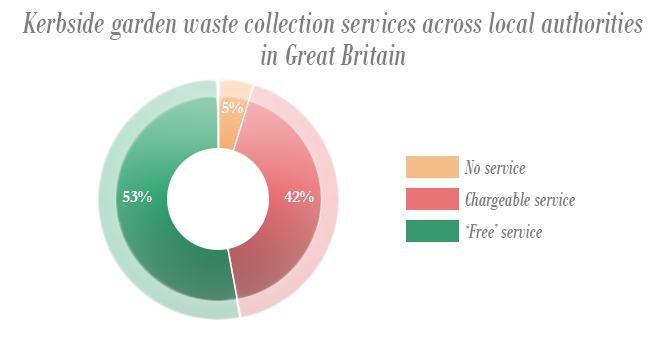 In the 160 local authority districts that charge annually for garden waste collection, the average fee to have a 240-litre bin emptied is £41.22 per year. This usually involves fortnightly collections throughout the year, although some councils pause collections during the winter months. Extra charges usually apply if the customer requires a bin delivery. Where additional bins or sacks are permitted, there are often fees for these to be delivered and emptied — even in the districts where a basic service is ‘free’. 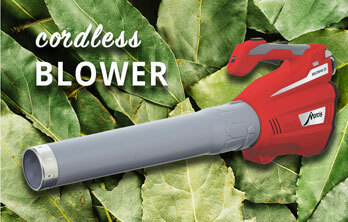 That means keen gardeners who product large volumes of green waste can easily be hit by three-figure fees. In the table below, you’ll find key data for each of the countries and regions in Great Britain. For detailed information about your local council, please get in touch on info@mantisshop.uk.com. 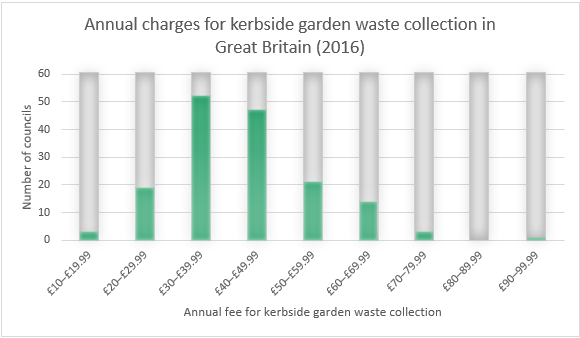 Our findings prove that garden bin charges are becoming commonplace, even though many British householders expect the service to be covered by their council tax contributions. Environmental campaigners are concerned that fees will mean more organic waste is sent to landfill — or even fly-tipped. If you’d like to avoid garden waste charges, most local authorities have Household Waste Recycling Centres (tips) where you can dispose of garden waste for free. You can find your local HWRC by finding your council in our database and following the link in the last column. However, home composting is hands-down the best option for disposing of garden waste. Read on to find out why. 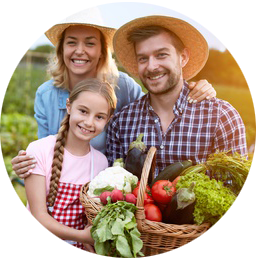 Home composting is the most environmentally friendly way to dispose of organic waste, because it doesn’t require any transportation. 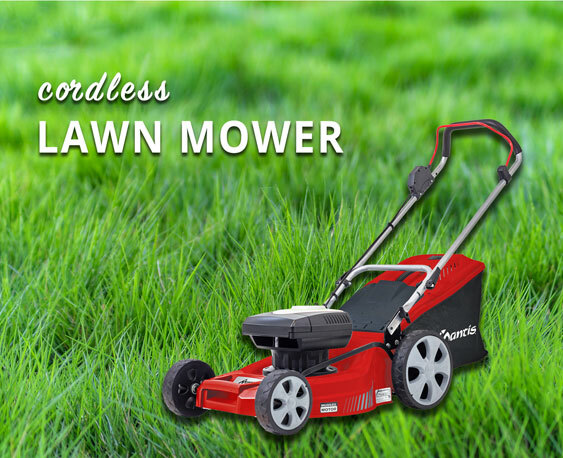 No one needs to drive heavy loads to the recycling centre — you just need to head out into your garden! DIY composting might also be the most cost-effective choice, especially if you produce large volumes of garden waste. Once you’ve bought your composter, there are no more costs — and you won’t need to buy any more compost from the garden centre. 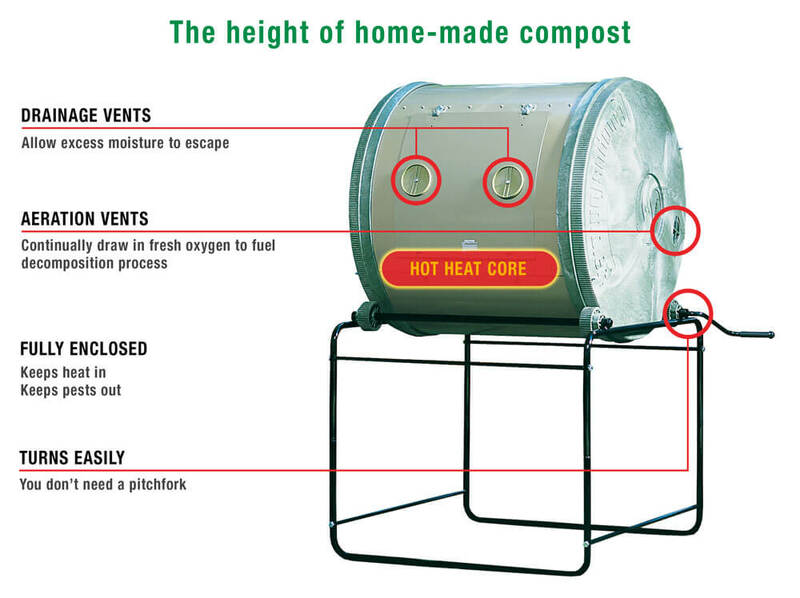 Here at Mantis, we have a range of composters that turn your green waste into high-quality compost in as little as 14 days. 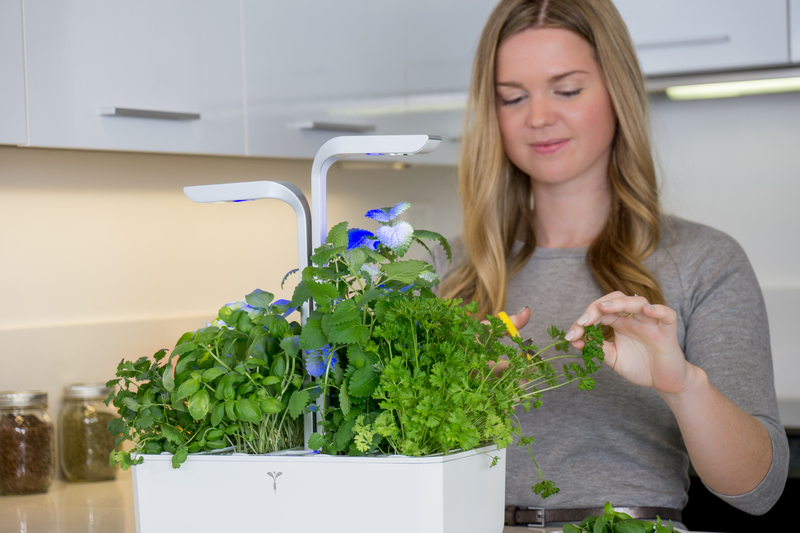 They take up little more space than a wheelie bin, and are easy to use. Click here to find out more. If you have any questions about the research we conducted into garden waste collection charges, want more detailed information about your local council’s charges, or would like to know more about disposing organic waste responsibly, don’t hesitate to contact our friendly team on info@mantisshop.uk.com. All data is correct to the best of our knowledge as of April 2016. Isle of Wight Council now charge £60 a year for green waist bin which would seem to make them the most expensive council in the SE England. They now do not refund money on the unused green bags purchased through the local libraries (Consumer Rights Act 2015) as they consider they do not need to abide with this act. I’ve just looked at the cost of garden waste collection for the borough we come under which is Reigate and Banstead and it’s £65 per month. I’m especially aggrieved as the borough of Epsom and Ewell starts just a couple of roads away and it is £51.50 with them! Very good nice article! 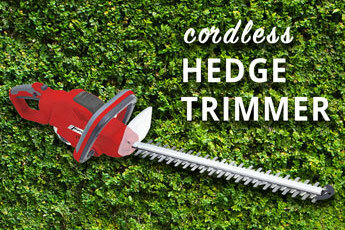 This is highly recommended. Thumbs up for sharing this!